To RSVP for an open house or to schedule a personal tour, please fill out the form below. We look forward to seeing you soon! I would like to schedule a visit. Join us for an Open House for Prospective Families. Tour the campus while school is in session. Chat with teachers, administrators, parents and students. Attend a presentation by the Head of School. Learn how Westminster School presents challenge, builds character, and instills confidence every single day. RSVP to reserve your space. We look forward to seeing you! Fill out the form on this page to schedule your visit. Westminster School is a private K-8th grade school located in Fairfax County, Northern Virginia. It offers advanced academics, small class sizes, and a well-rounded preschool, kindergarten, elementary school, and middle-school program. 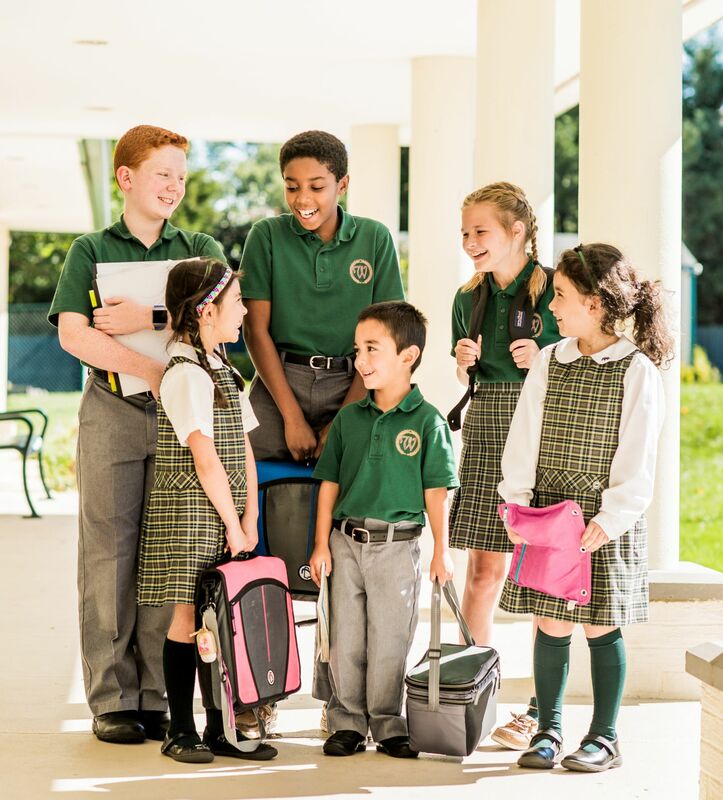 The school’s mission includes character development and preparing children to succeed and become leaders in all areas of life—high academic achievement, arts, sports, community service, personal presentation, confidence and poise, and enthusiasm for life’s possibilities. Tours of the school are available most days by appointment. Please fill out the form to schedule a visit. You may also contact the Admissions Director, Nancy Schuler directly at [email protected]com or at 703-256-3620, extension #17. Applications begin to be accepted for the 2019 - 2020 School Year. Mid-Year Applications for the 2018/2019 School Year are accepted when space allows. Please contact [email protected]com for details.